Verne & Ellsworth Hann is proud to announce that is has, once again, earned the home service industry’s coveted Angie’s List Super Service Award. This award honors service professionals who have maintained exceptional service ratings and reviews on Angie’s List in 2018. 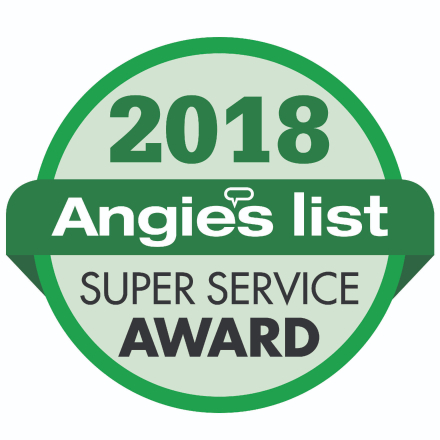 Angie’s List Super Service Award 2018 winners have met strict eligibility requirements, which include maintaining an “A” rating in overall grade, recent grade and review period grade. 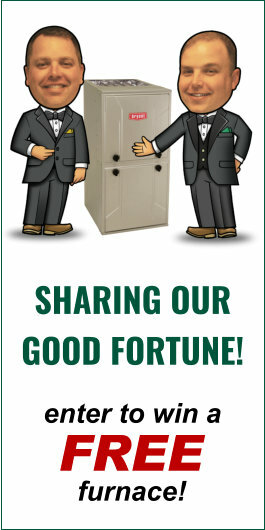 The Super Service Award winners must be in good standing with Angie’s List and undergo additional screening. Verne & Ellsworth Hann has received this honor for the past 16 years!